Kristian Nairn is a Northern Irish actor and DJ. 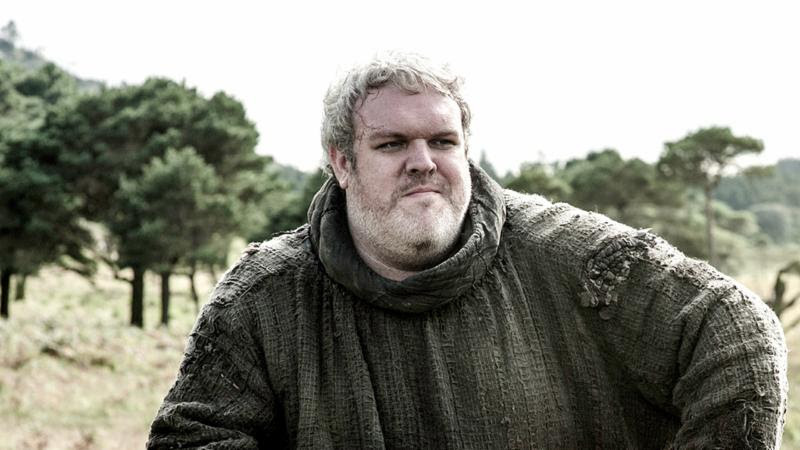 He is best known for fan favoriteHodor on HBO's Game of Thrones. 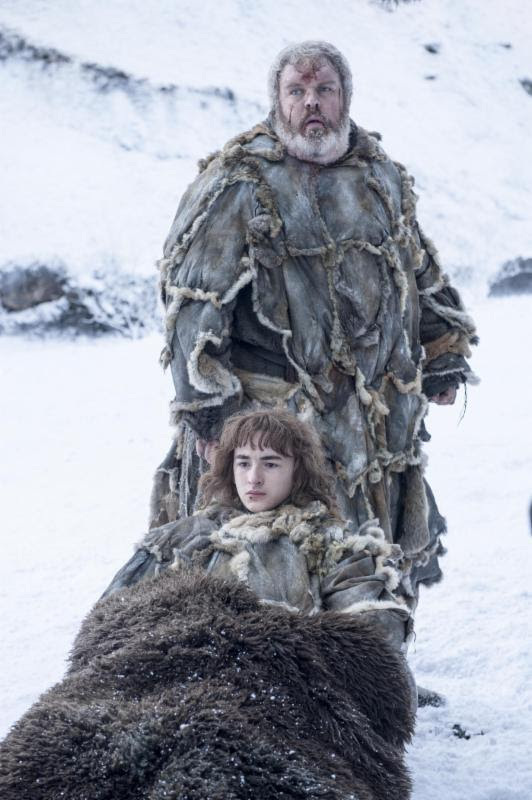 His portrayal of the gentle-hearted Winterfell stable boy, largely through the use of skillful body language, has cemented his status as one of the best-loved stars of the show. Kristian has appeared as slave trader Barnaby Silver onRipper Street, in the adventure film The Four Warriors(2015), in the Live Action Role Play comedy Treasure Trapped (2014), as himself in Chronicles of Comic Con(2013) and as a guest on the Will Wheaton Project (2014). Kristian has also appeared on episode 37 of the comedy podcast the Yogpod, discussing his Game of Thronesrole with hosts Simon Lane and Lewis Brindley. Kristian is a highly successful DJ of 20 years' experience, performing his signature blend of progressive house to sellout venues worldwide. He has performed alongside such acts as the Scissor Sisters and Calvin Harris,and has a residency at Irish club The Kremlin. Kristian recently completed a well-reviewed DJ tour across North America and Europe, which has been described as "a throwback to the golden age of British House music." His first single, Up/Beacon (feat. Leanne Robinson), was released in July of 2015. Kristian is also an accomplished guitarist and singer. "Hodor!" said Marc Nathan, promoter of the Baltimore Comic-Con. "Seriously though, when we heard Kristian was a possibility, we were very excited. 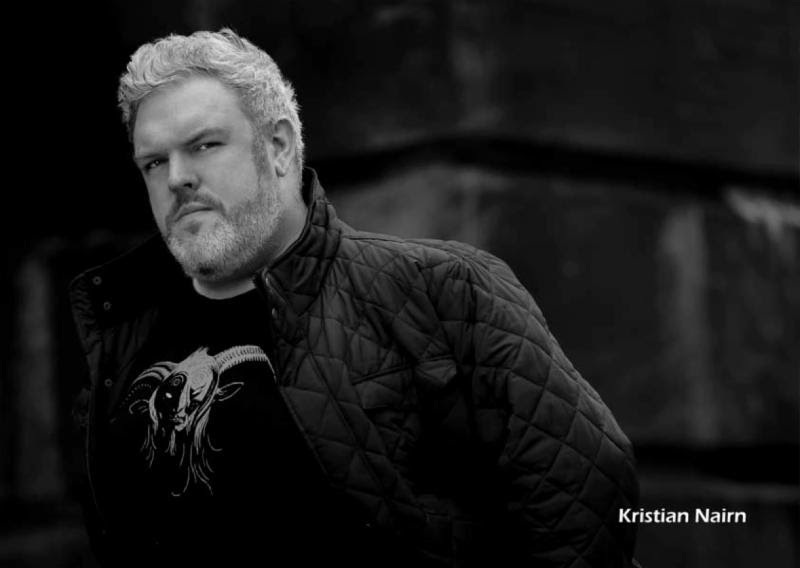 His portrayal of a supporting character in the sweeping Game of Thrones epic has been so utterly memorable that he has clearly made Hodor one of the show's stars, and fans of the show and of Kristian in particular recognize his amazing dramatic abilities. We're truly privileged to have him join us in 2016, and his fans are going to love it!"